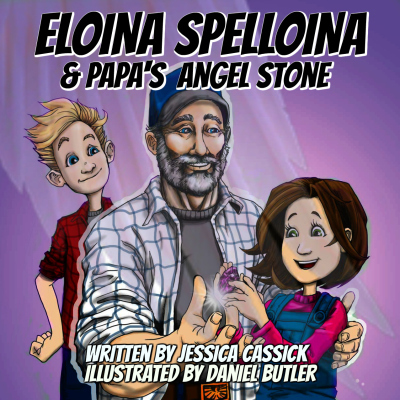 Eloina has some surprising and confusing news, but her Papa is there to help her through it. While her family begins to throw a party for Papa, Eloina's mommy shares the not so nice news with her. Papa assures her she can handle the day with him by her side. He even shares a very special surprise with Eloina that she will love for the rest of her life. Find out what...or who it is in this book.